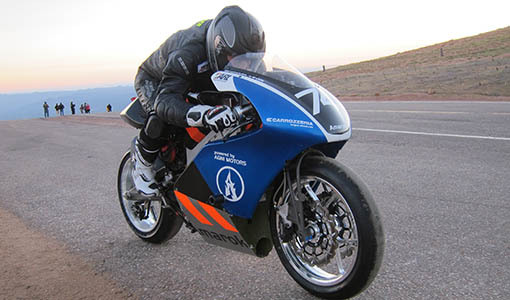 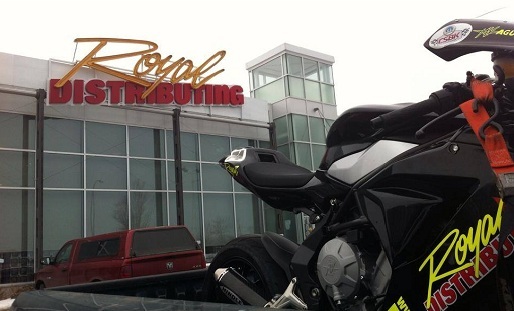 NEWS: The Royal Distributing Racing Team Will Not Continue To Race The MV Agusta F3. 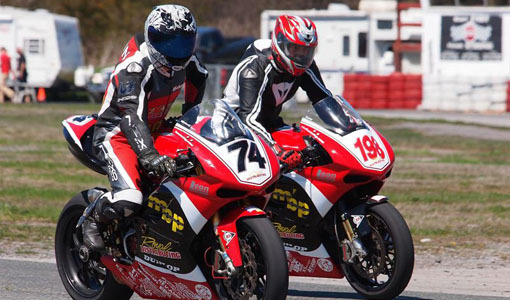 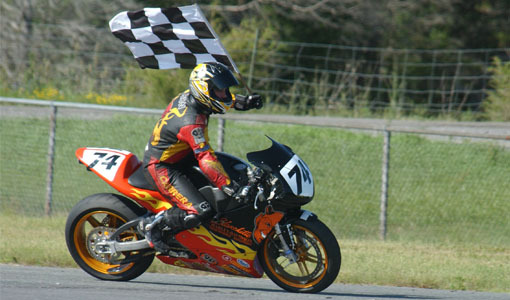 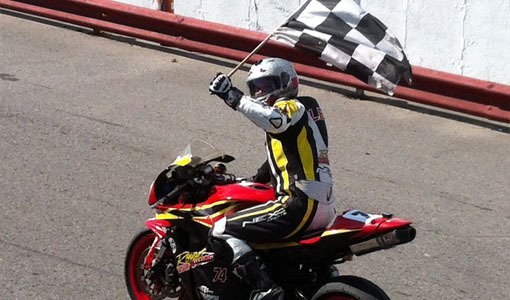 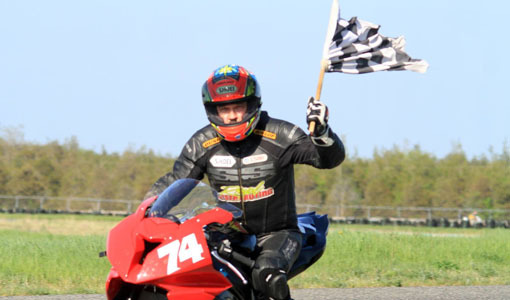 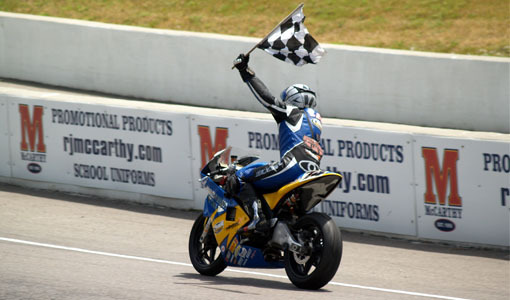 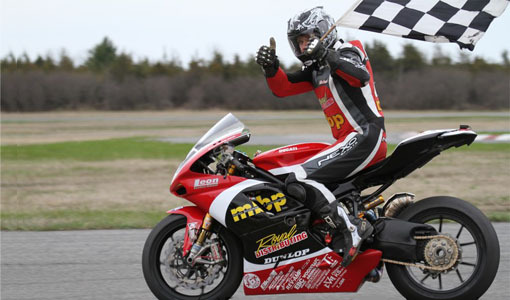 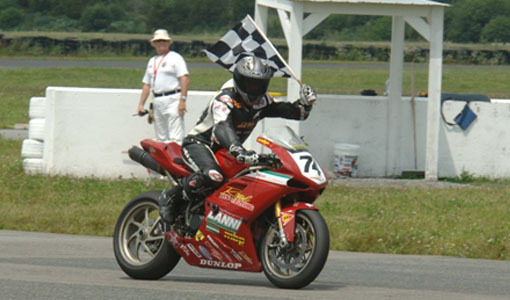 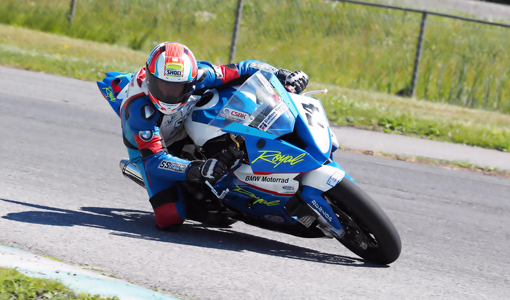 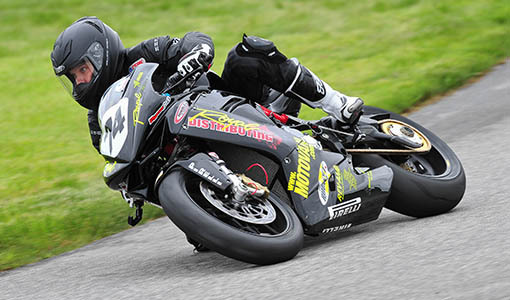 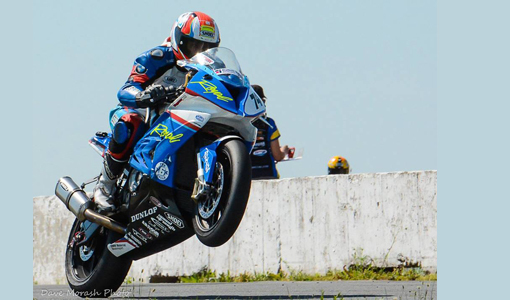 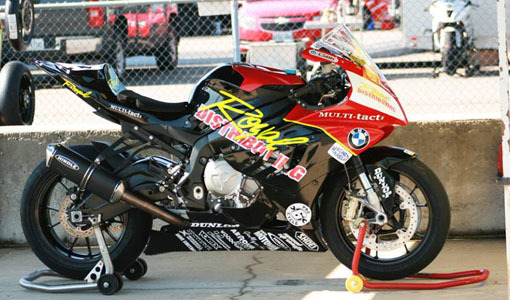 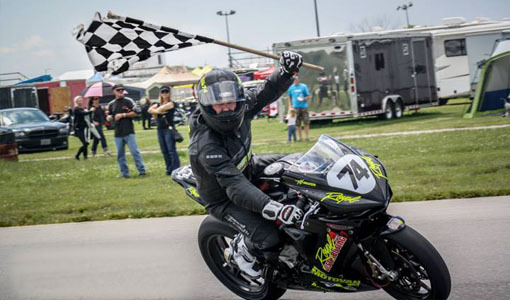 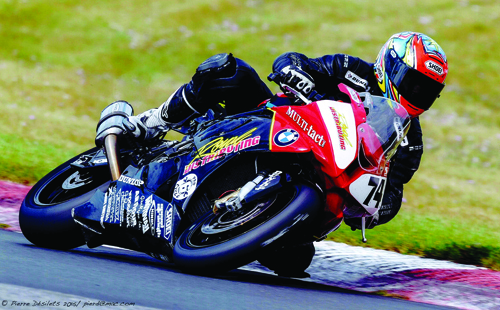 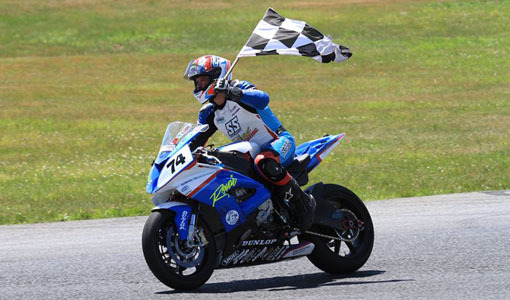 Michael Leon and the Royal Distributing Racing Team will not continue to race the MV Agusta F3 675 in the CSBK Sportbike class. 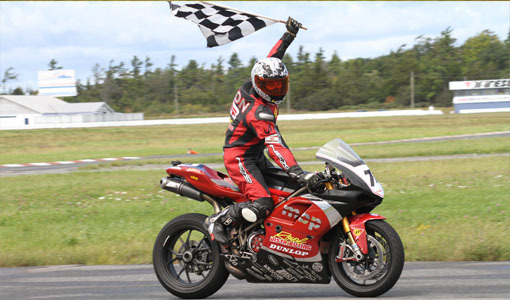 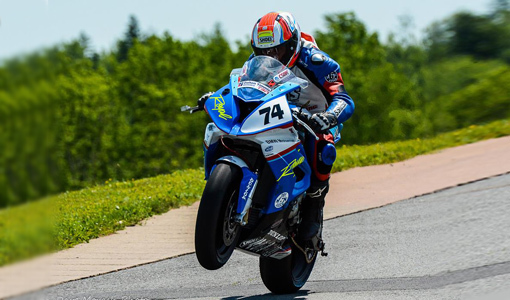 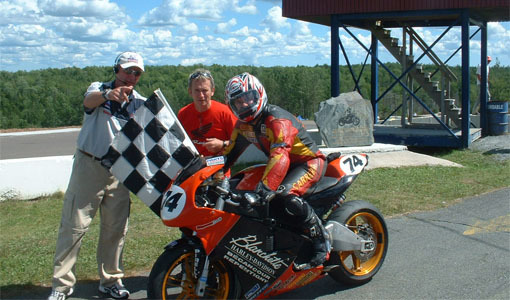 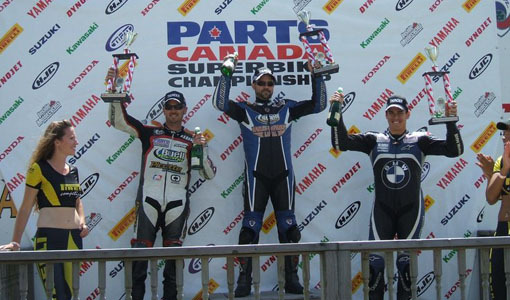 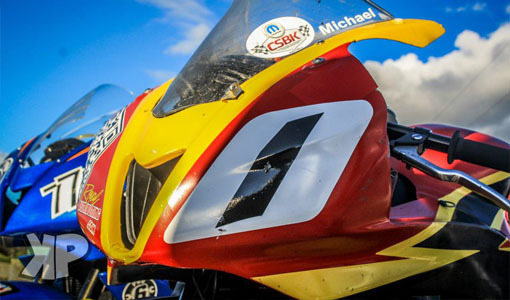 Technical issues with the team’s F3 sidelined Michael, in July, during practice for CSBK Rd2, held at St Eustache, rendering competition in the event impossible.